The National Weather Service confirmed on Thursday that a tornado touched down in Wilkes-Barre Township on Wednesday night, damaging local businesses. 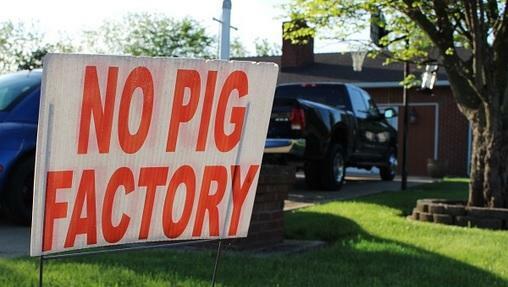 The National Weather Service sent a storm survey team from its Binghamton, New York office to assess the damage. 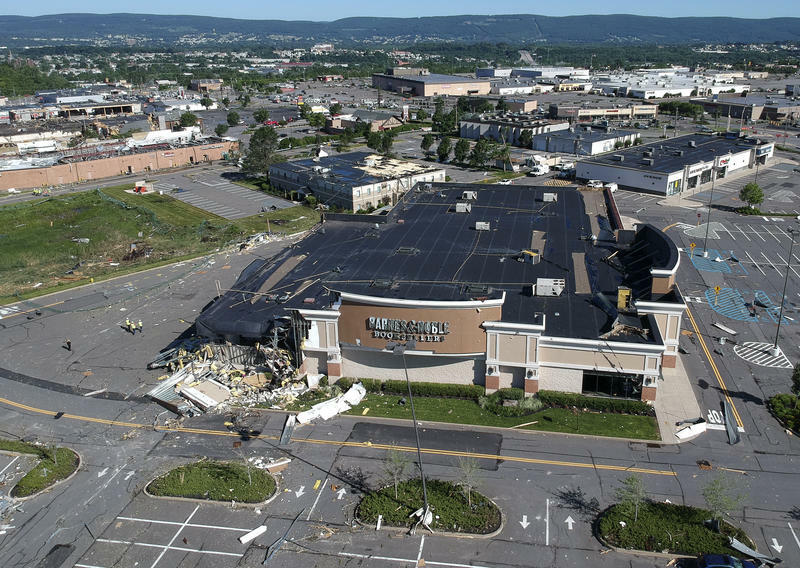 The team determined a tornado touched down near the Wyoming Valley Mall near Interstate 81 at around 9:30 p.m. on Wednesday. It traveled about half a mile before dissipating about an hour later.